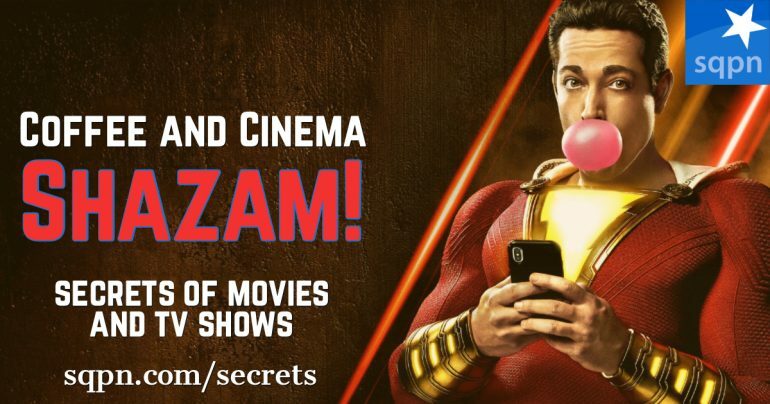 CNC002 The new Shazam! movie promises to continue the trend of making DC movies lighter and more fun, less grim and dark. Dom Bettinelli and Fr. Chip Hines are out just of the theater to give their spoiler-free impressions and then, after a warning, a fuller spoiled discussion.